HUSTLER — Apple Beauty Inc.
HUSTLER is the most powerful brand in adult entertainment. First ever licensed fragrance range inspired by the potent mix of rebelliousness and sensuality that promises to appeal to customers unafraid of making a bold statement. 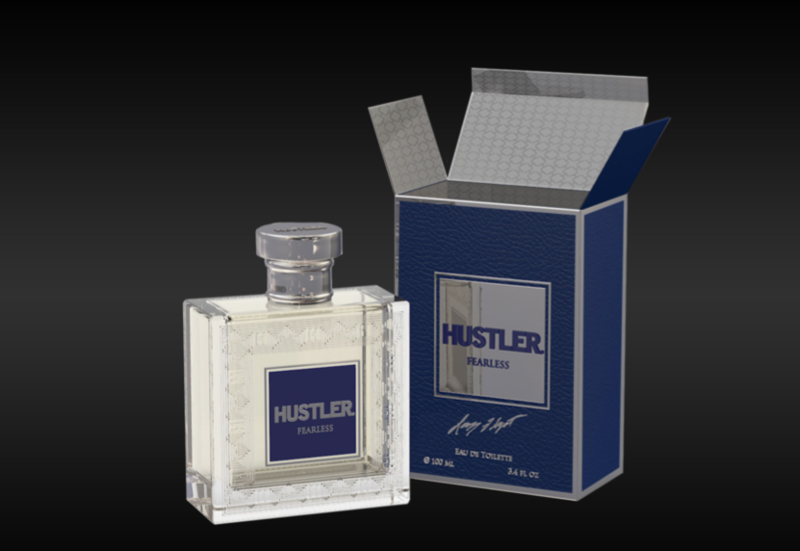 The HUSTLER collection of fragrances and bath & body products for men and women will be a decadent blend of raw sexuality and a provocative, break-the-rules attitude. The collection of fragrances, gift sets and bath and body products with excellent quality of packaging and fragrance. Grapefruit, Mint, Blood Orange, Rose, Cinnamon. 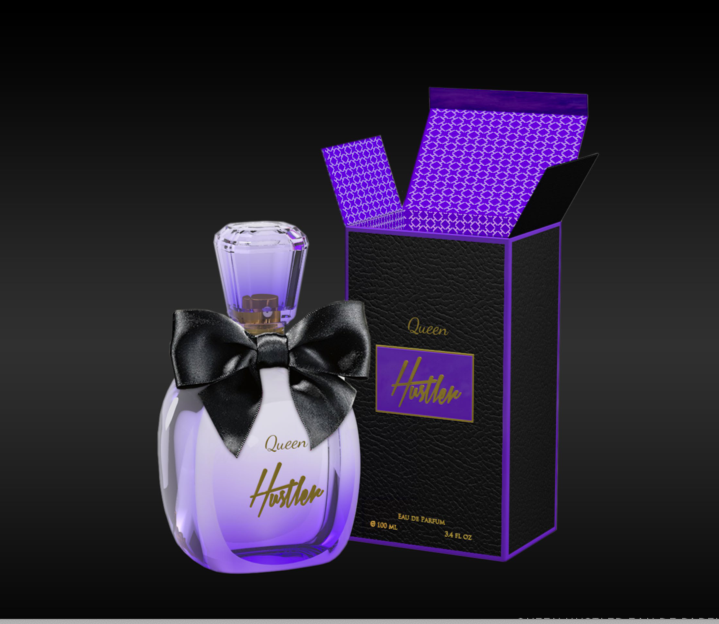 HUSTLER WOMENS COLLECTION features three distinct seductive scents packaged in an elegant bottle design with wrapped with a satin black bow. TOP NOTES: Green Mandarin, Green Tangerine, Strawberry leaf, Pink Jasmine, Violet. Thank you! Our Management will reply as soon as possible.